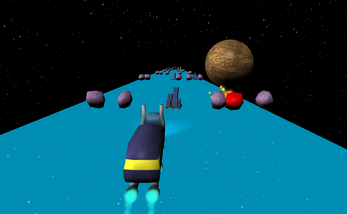 Space Trucker is a love story about a hero who must pilot his lunar big rig through an asteroid field full of toxic sludge, stray nuclear weapons, and asteroids (of course). He must grab the random cargo and power ups that are inexplicably strewn about on the way to the Supply Depot and Mrs. space trucker. 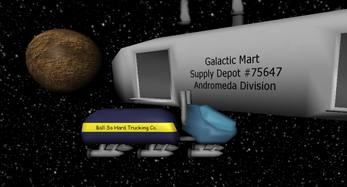 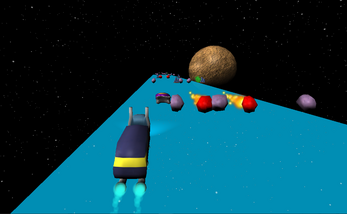 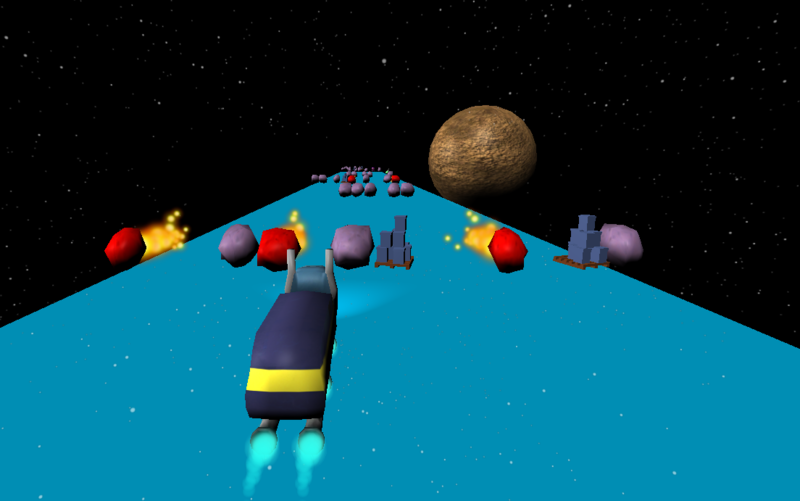 Space Trucker was developed for the Godot Community Game Jam of 12/16-1/17.